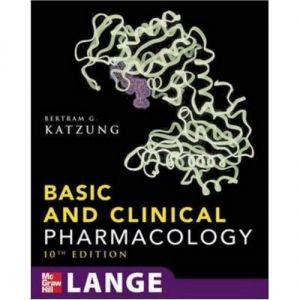 This book was my bible for Pharmacology. Even though "Goodman and Gillman" contains everything there is to know about the subject, which medical school student needs to know all of that. The book first starts each chapter with a review of fundamental physiology of the normal body. Next it describes the drug and its effects on the body. Next comes the clincal pharamcology of the drugs. The understanding of pharmacology from reading this book is unparalleled.